Who would have thought. 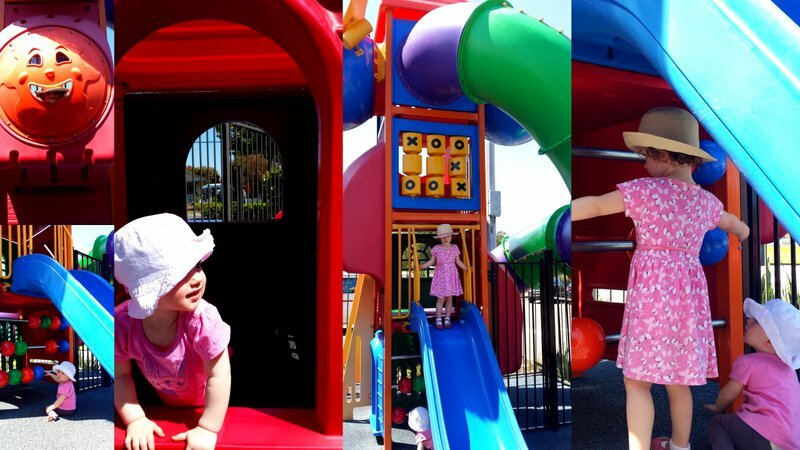 I only stop by on the freeway when the girls are sleeping in the car and I can get a sneaky cheeseburger… (Though I think Millie senses the slow down and speed bumps and wakes these days!) 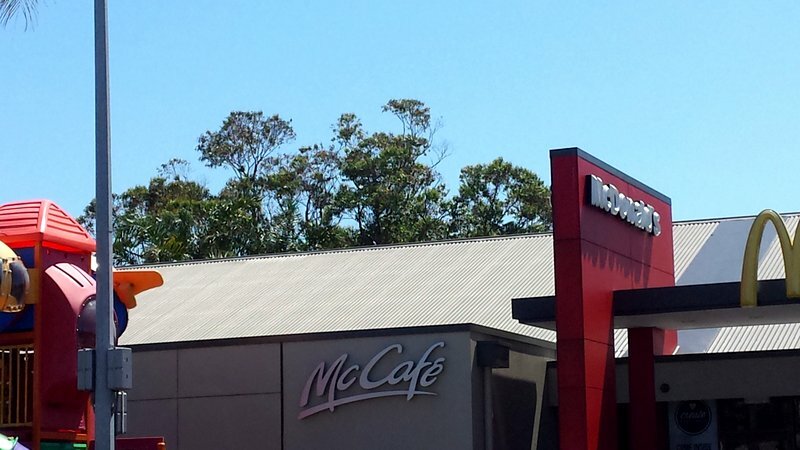 I’ll add Swansea Maccas to our list of things to do on a Hot day! Ha ha! I tried out a drive-thru for the first time a couple of weeks ago with a sleeping baby in the back. Coffee in the comfort of my car…or whatever their latest slogan is. I hadn’t got a clue how it all worked. Three separate windows before my flat white appeared. Super-speedy though! Ickle and Mivvy, either the sums you are setting are getting tougher, or we are becoming a bit less clever . . .
Well done, Sascha. We are most impressed! We, on the other hand, tend to collect colourful plastic gimmicks on our visits to Macca’s, the latest being a minion. Quite a cool gimmick this time – it zips along the tiles by itself and amuses Ickle and Mivvy no end.